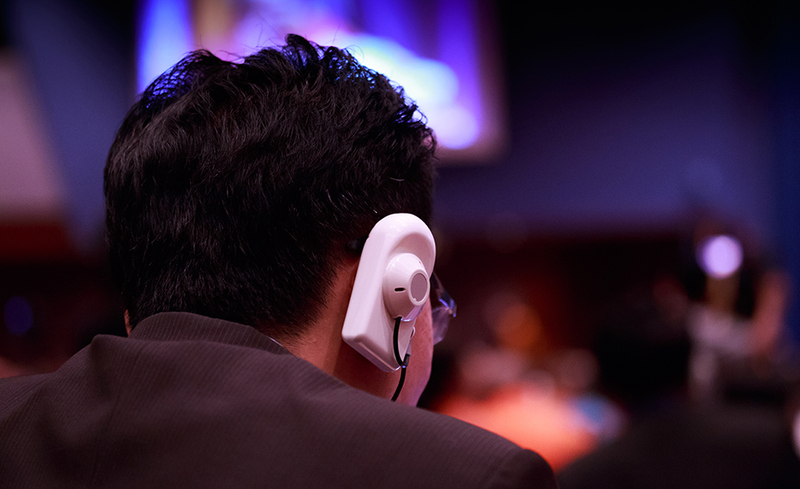 You will acquire the three interpreting skills – simultaneous, consecutive and sight translation. You will learn the proper transfer of Criminal and Civil terminology into Spanish. Intensive online interpreting laboratory practices will give you the opportunity to practice what is learned in each lecture. You will master the three interpreting techniques – simultaneous, consecutive and sight translation. Furthermore, students will learn the transfer of high, regular and low register terminology into both languages – Spanish and English. State and Federal Spanish Court Interpreter certification examinations are rigorous exams that require intensive training and access to practices. The Federal Court Interpreter program includes the finest online interpreting laboratory in the market. You will be able to practice numerous court cases as if they were in an actual court proceeding, both at the state and the federal levels. The material presented in each lecture is immediately practices in the online laboratory to make sure that you are able not only to memorize the transfer of a word or phrase, but also are able to interpret as it is required in a court of law. This program also prepares you to interpret in any civil deposition and any other legal proceeding in the criminal and in the civil jurisdictions. Students must speak English and Spanish fluently. Nestor Wagner is a certified Court and Medical Interpreter who has been teaching interpreting courses since 1990. He has the highest pass rate of certified court interpreters in the nation. He has published several books in the interpreting community. Mr. Wagner is involved in the examination process for Immigration Interpreters and Analytical Linguists. He participates as speakers in national and international conferences on Criminal, Civil and Immigration Court terminology, advanced interpreting skills, and localization in the transfer of legal and non-legal terminology. Mr. Wagner holds a Master degree from the University of Washington. Yes, you will be prepared to sit for any State or Federal Certified Spanish Court Interpreter exam.